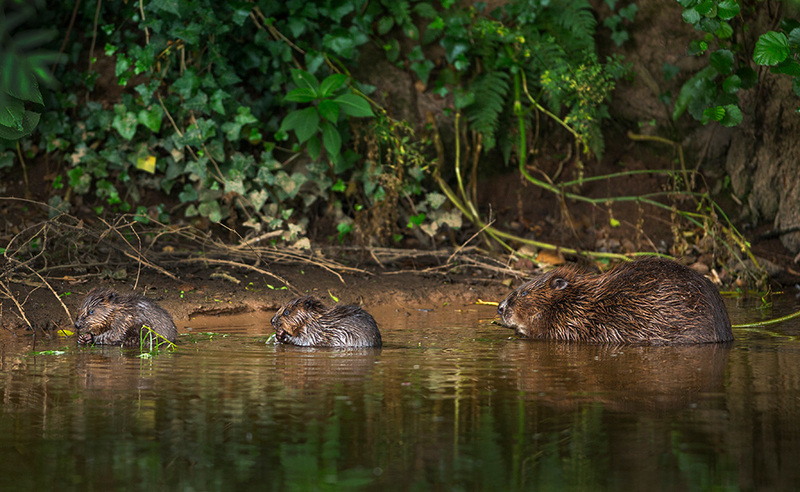 My image of a beaver family snacking on the edge of the River Otter in Devon has been highly commended in the Habitats category of the British Wildlife Photography Awards. I took this shot while working on a long term project with Clinton Devon Estates. The beaver trial has been fascinating as the family is now known to have spread out to other parts of the Otter Valley. It’s a great conservation success story after the rodent’s 400 year absence and one that land owners, local people and stakeholders have worked hard to achieve.